Finally we are re-opened even if only partially. 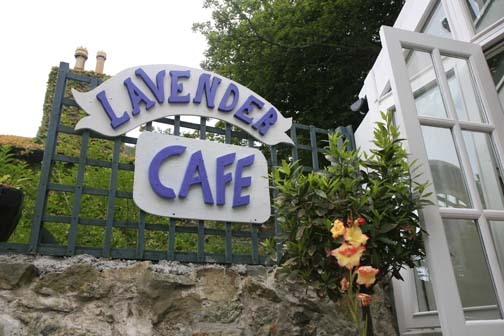 We now have the central gallery area working and our new cafe – Lavender Cafe. After a recent visit to Morocco colour and texture are rife and the excitement of beginning to know another culture is also alive in Raul’s work. Lessons and commisions are now back and also the beginning of a series of talks to be held in The Lavender Cafe. The first one is by Rosemary Hawley Jarman, world renowned author, who will read from her books (signed copies available to purchase) and talk about her writing career. This will be on the 16th July at 8pm – come along and enjoy!